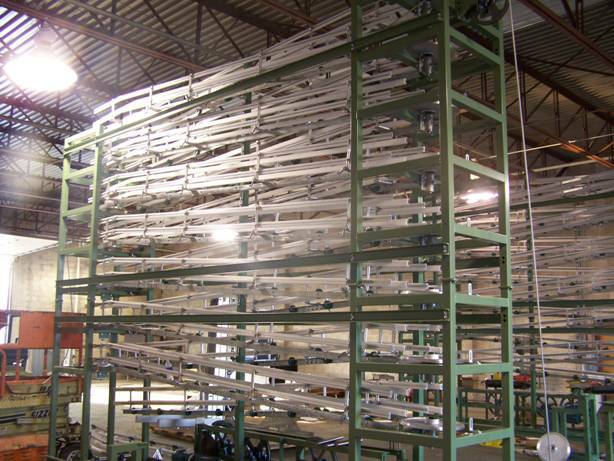 Finger Lakes Conveyors Inc. is a New York State Manufacturer of Conveyors Equipment and Custom Machinery. FLC also has the capability of delivering high volume CNC production parts, small job shop machining, and custom fabrication and welding. Our pride in craftsmanship and quality in a meticulous shop environment enables us to quickly deliver the best products and services to our customers. FLC would like to become your vendor of choice for all your machining and fabrication needs.